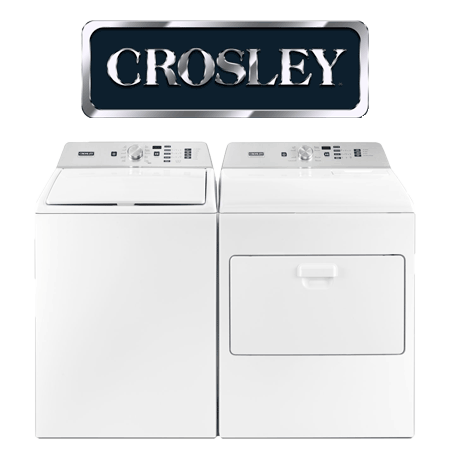 Welcome | C&L Supply Inc.
First in lasting, major appliances with America’s best appliance warranty, exclusively offered at independent dealers. 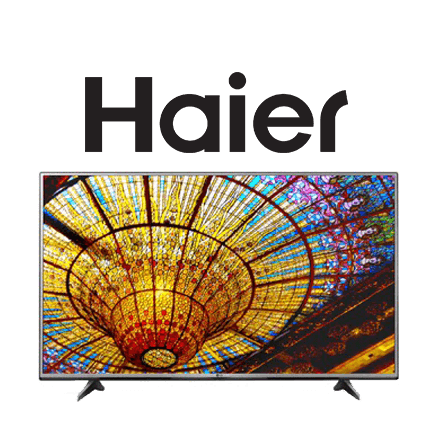 High-Definition products backed by HD service and delivery. 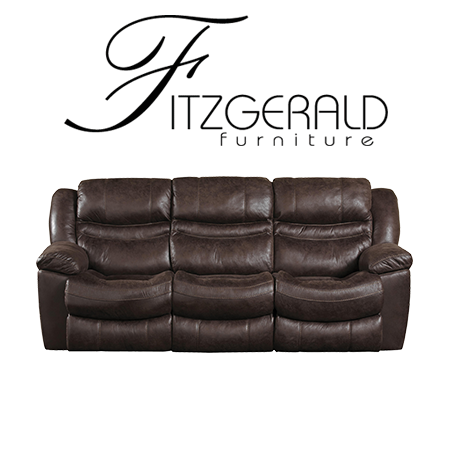 Over 20 brands of quality furniture for the entire home, delivered to your store every week. 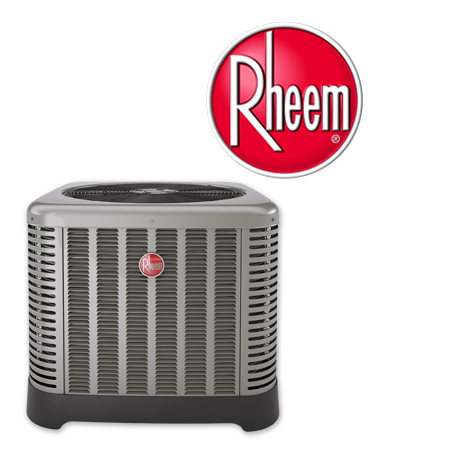 Full-line distributor of HVAC products and accessories for residential and commercial applications. 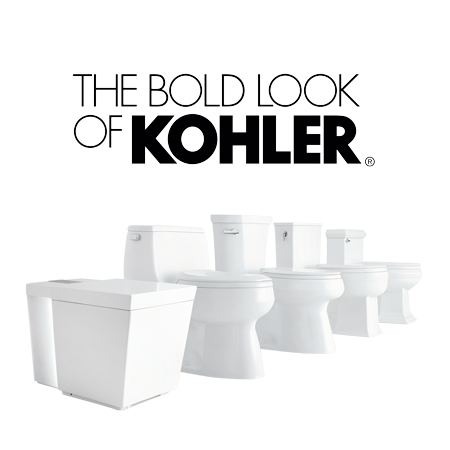 Full-line distributor of the industry’s premier plumbing brands, for all your residential and commercial needs. We’ve updated! 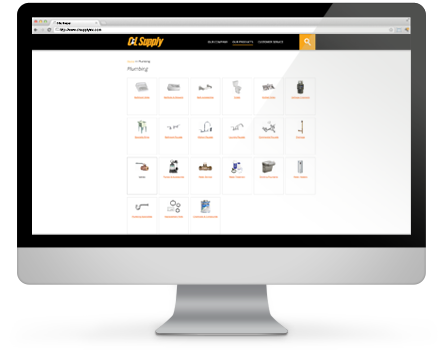 Be sure to check out our new store and browse our product catalog. C&L Supply is a wholesale distribution company serving more than 2,000 customers from the Great Plains to the Gulf Coast. Since 1954, our business model has remained the same: provide only quality products with service that exceeds our customers’ expectations. We take pride in what we do. Now we’re happy to announce a new online storefront. It is our sincere hope that our customers enjoy this new experience. What are you waiting for? Sign up for an online account today! If you have a question regarding your account, product service or a return, please fill out the form to the right, or call us at 800-256-6411. Thank you. Contact us to request more information today! We provide quality products and genuinely care about our customers’ satisfaction. Please don’t hesitate to call us at 800‑256‑6411 or email us. Become a part of the C&L Supply family. View Current Opportunities. Copyright © C&L Supply, Inc. All Rights Reserved.